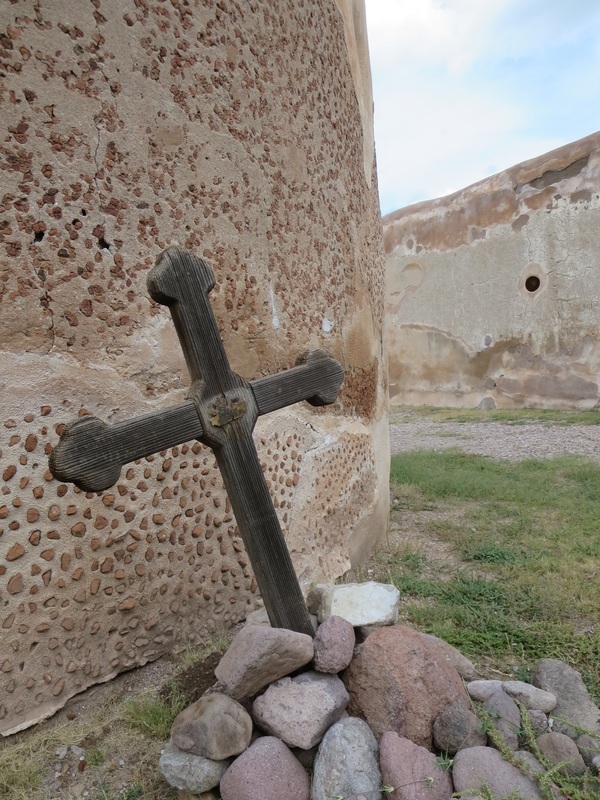 ​Tumacacori National Historic Park, 45 miles south of Tucson, is one of Arizona's oldest settlements involving Spanish missionaries. Jesuit Father Eusebio Kino visited in 1691. 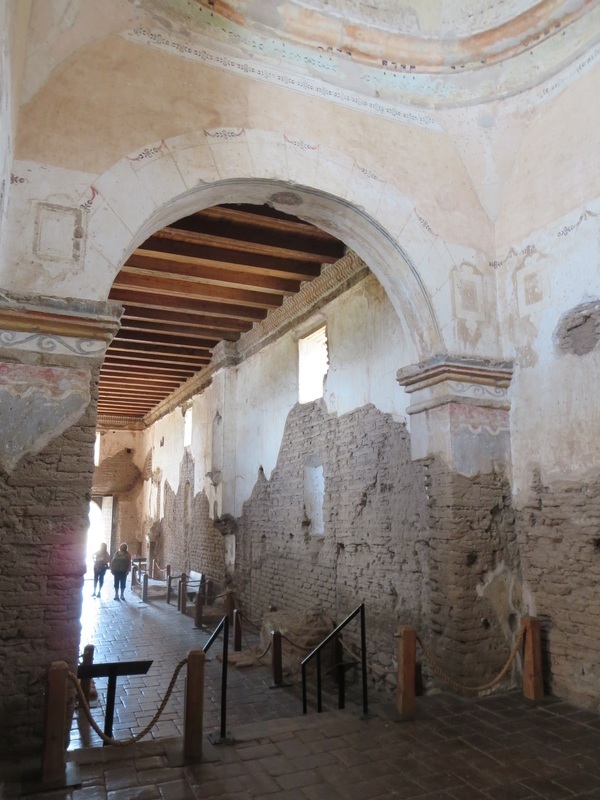 But the mission did not get its first resident priest until 1771. The final phase of construction of the mission church started in 1823. President Theodore Roosevelt created Tumacacori National Historical Park in 1908. Abe's Old Tumacacori Bar, across the highway from the mission, is open infrequently, according to locals. Abe Trujillo, the bartender for 60 years, died in 2010 at age 81. ​His father Tirso originally built a store and gas station and then added a bar after the end of prohibition, according to the Santa Cruz Valley Sun. Work started on the Tumacacori church in 1800 and continued for 25 years but the bell tower was never capped with its dome. 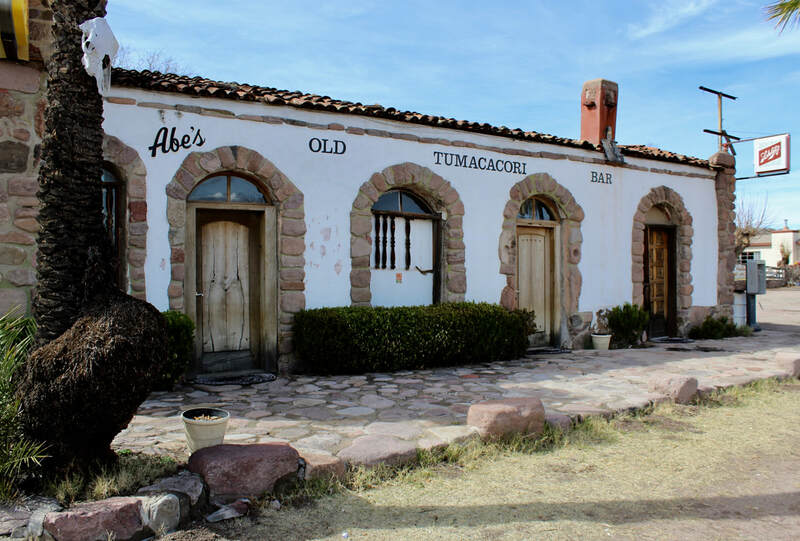 Abe Trujillo tended bar at Abe's Old Tumacacori Bar for 60 years before he passed in 2010. His father Tirso built the bar west of the national monument.